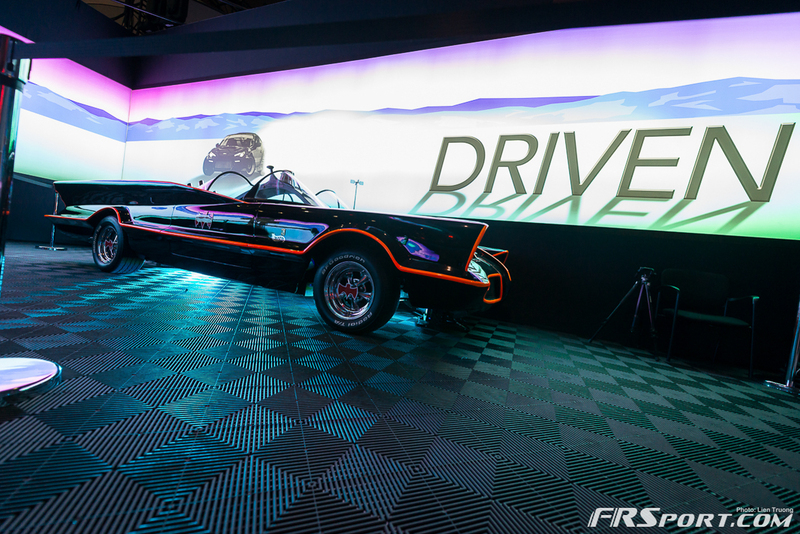 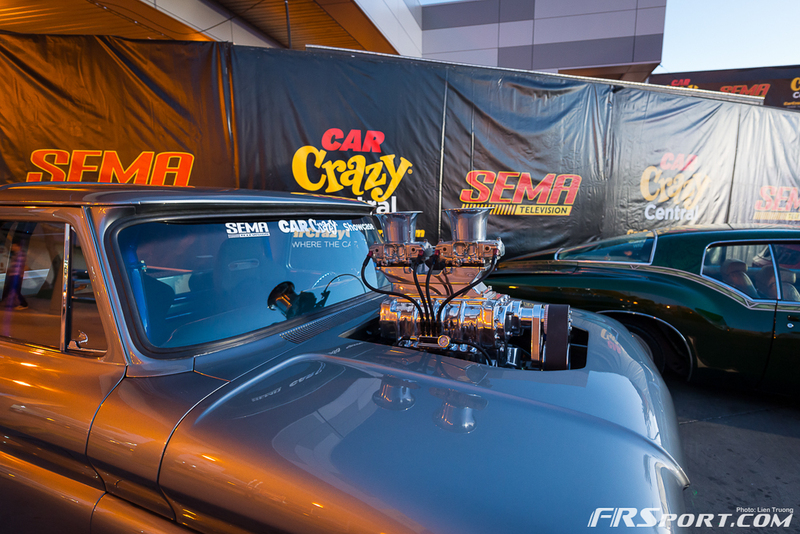 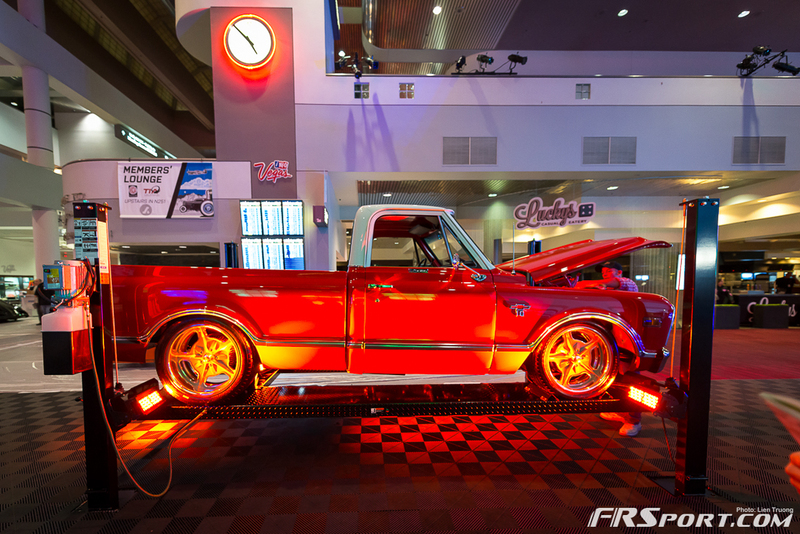 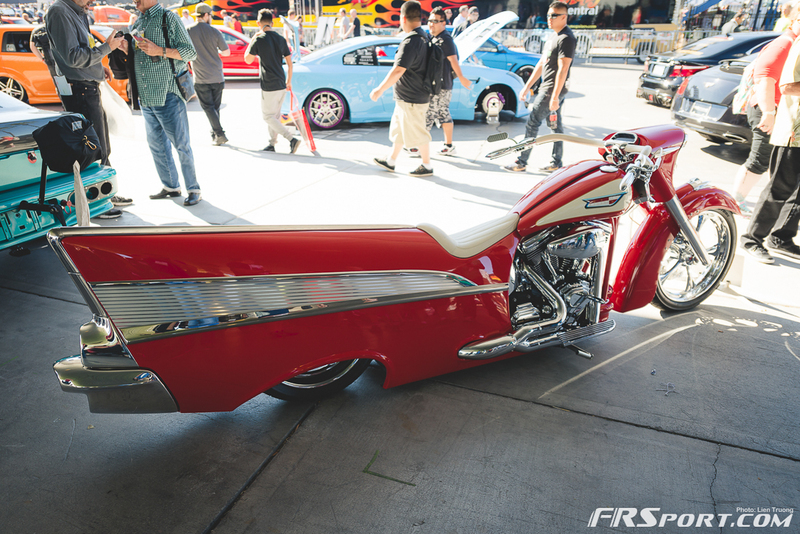 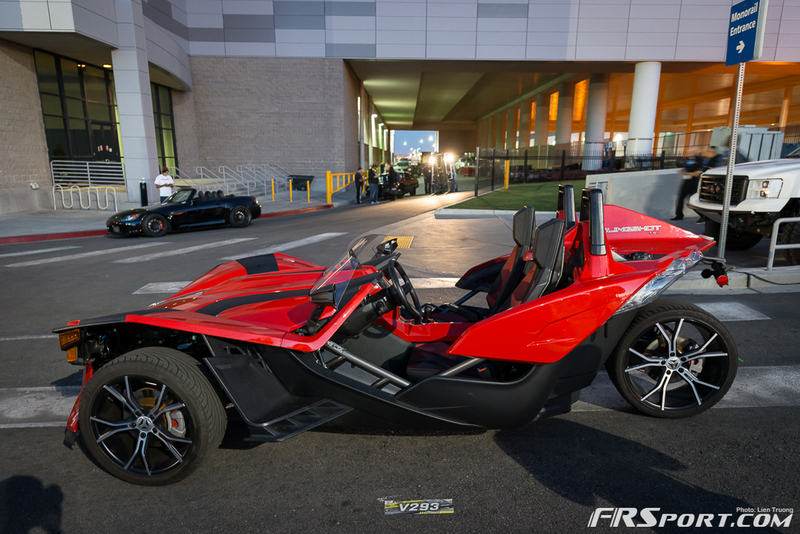 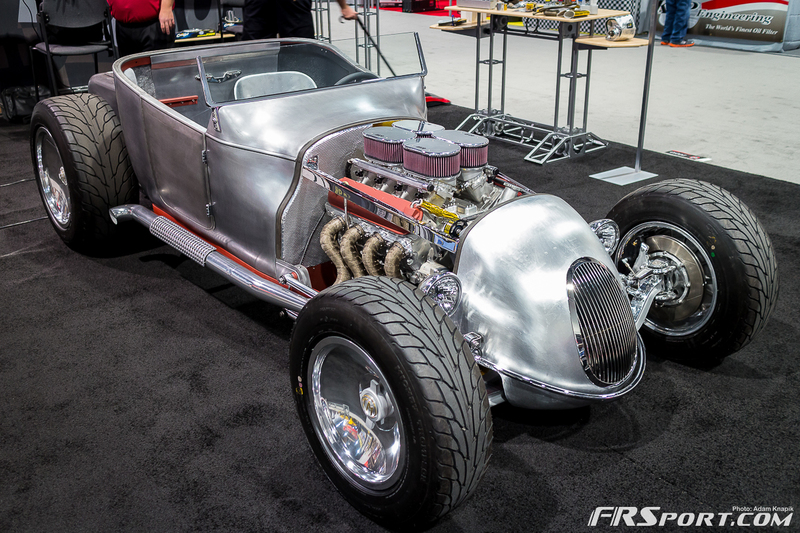 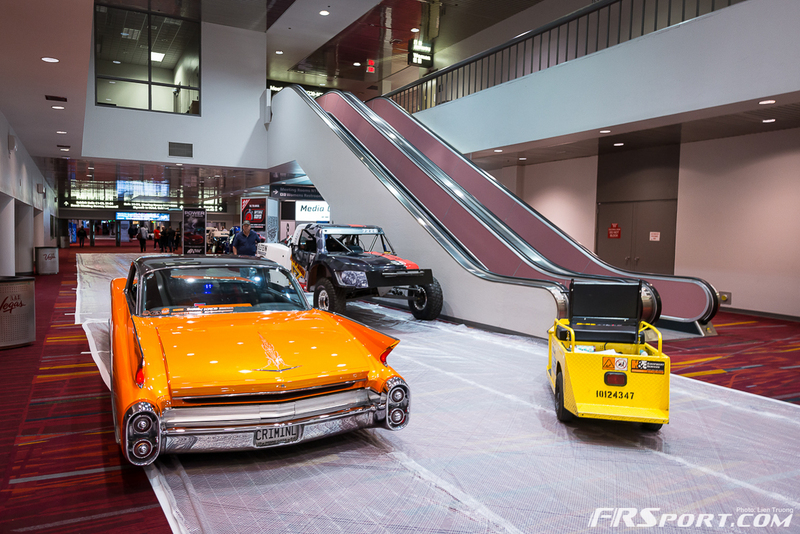 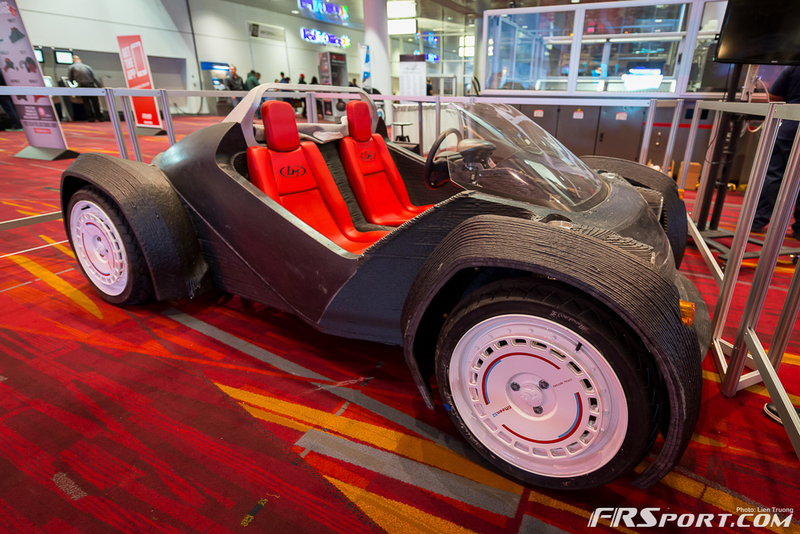 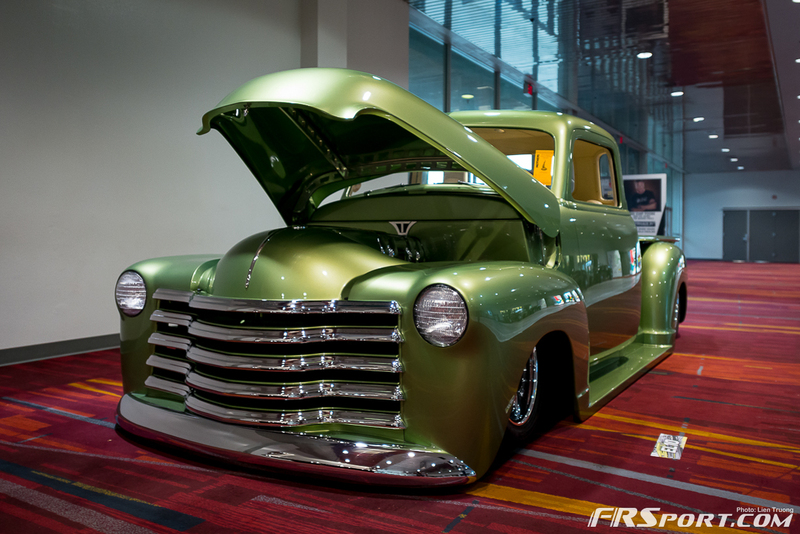 V8 Motors, Mustangs, and Classic Muscle encompassed the 2014 SEMA show floor this year. 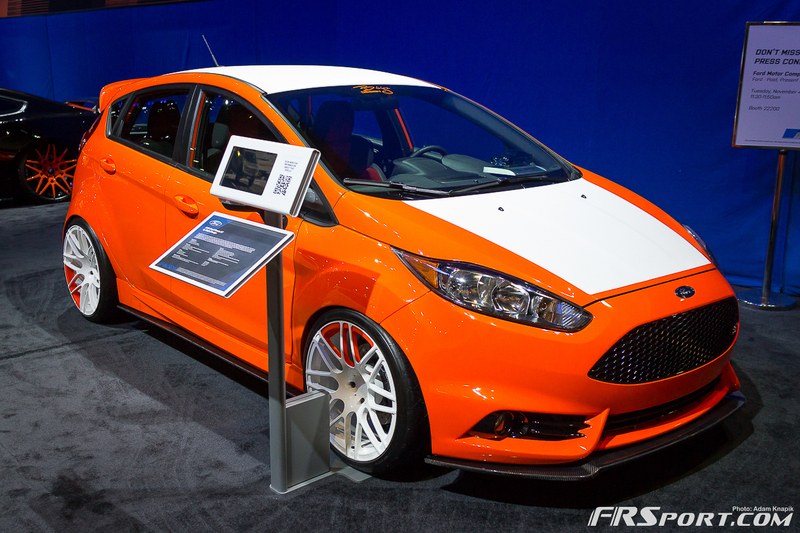 One of the newest stars for the domestic vehicle side was the new and re-designed 2015 Ford Mustang. 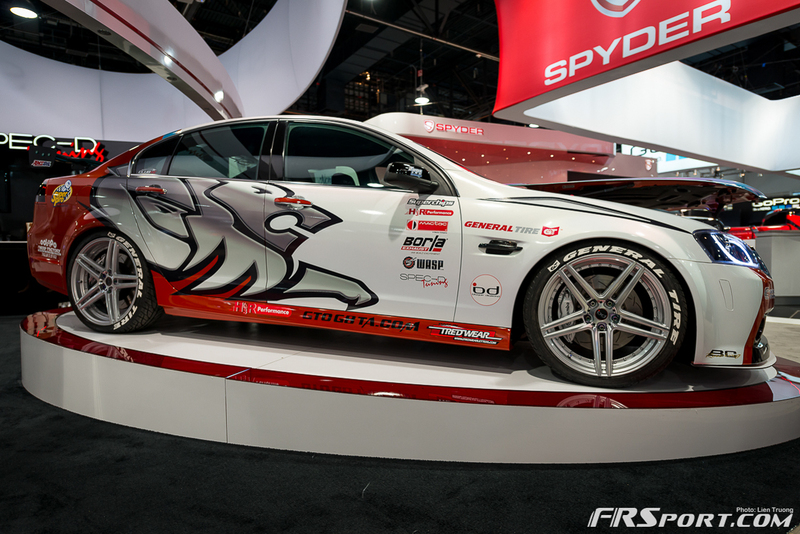 The show was teeming with the pony car as many tuners sought to personalize the new vehicle and make an impact with the chassis. 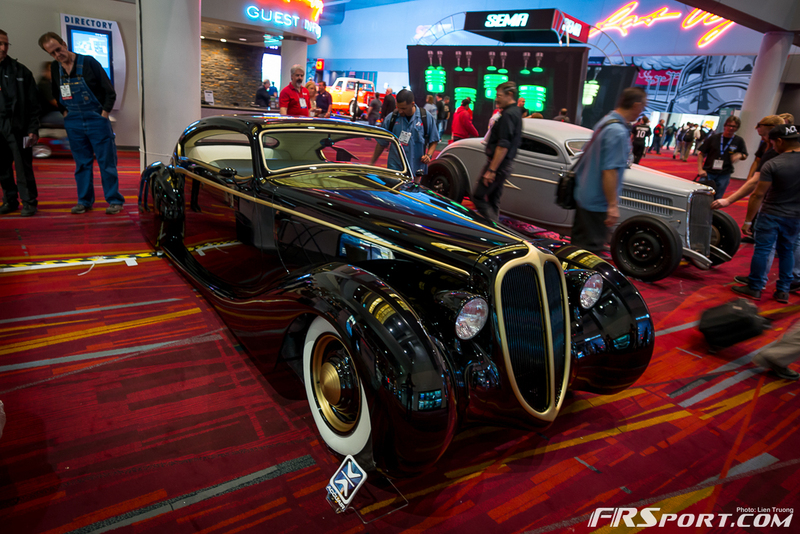 Aside from Ford’s new mustang plenty of beautiful classic and Frankenstein cars were in attendance at the show and we picked out some of the best for you gander at. 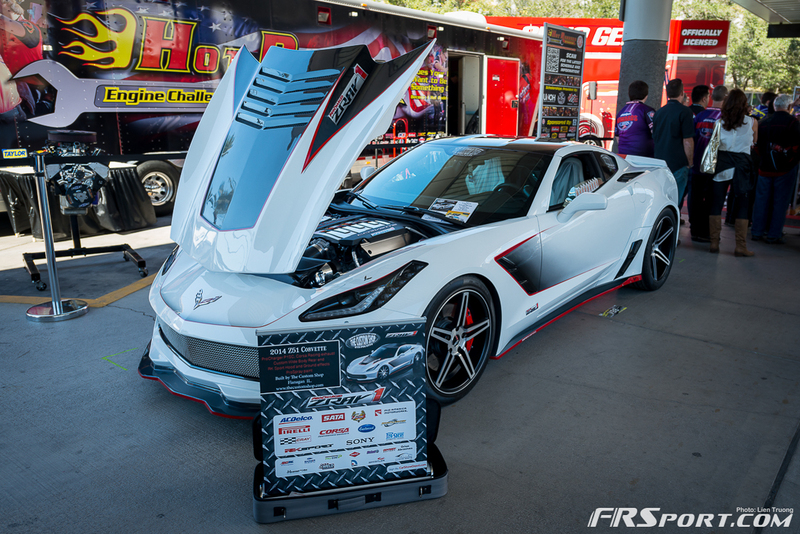 Follow the jump below to check out some of the best cars America has to offer!